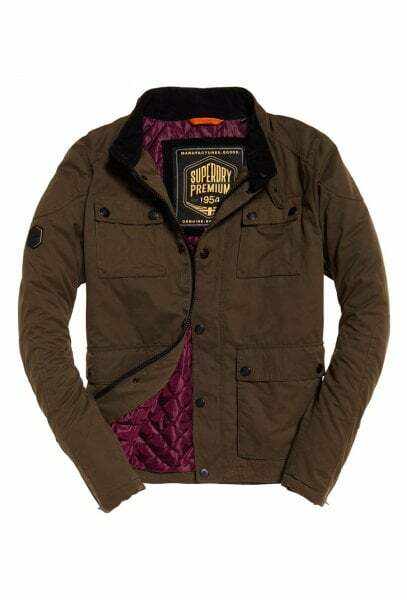 Superdry men’s Rotor jacket. 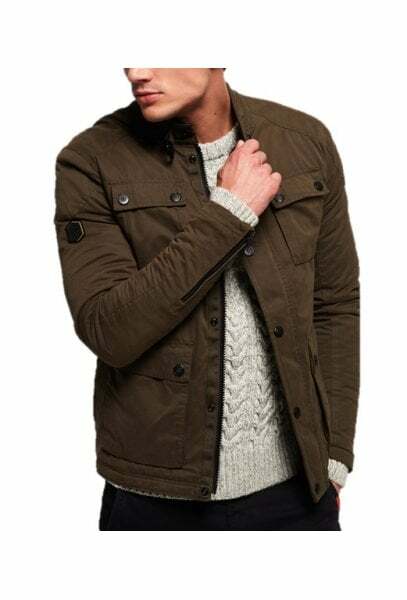 From our Premium range, this timeless jacket is an essential item for your wardrobe. 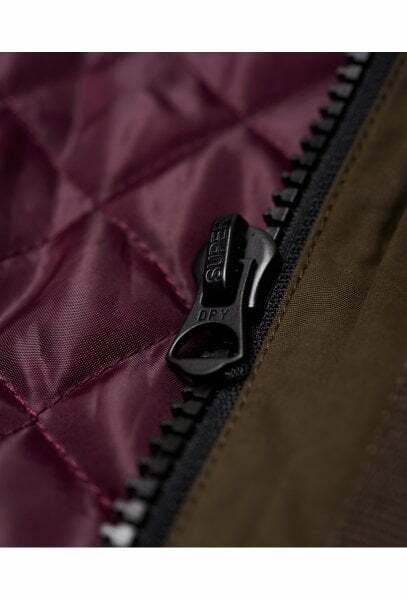 Featuring a racer style collar with buckle fastening, quilted lining and popper and zip fastening. 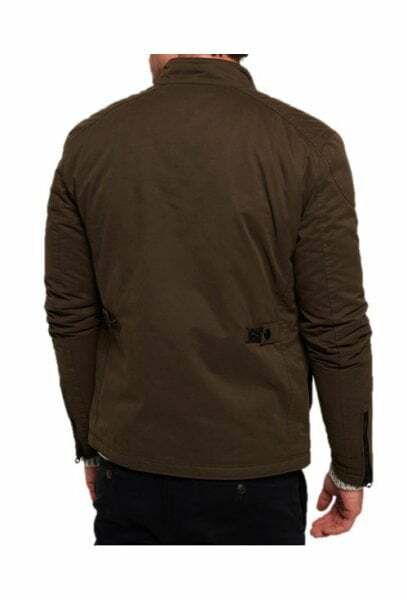 With immense detailing, this jacket also has four front pockets, zip cuffs and one internal pocket, perfect for keeping your wallet safe. 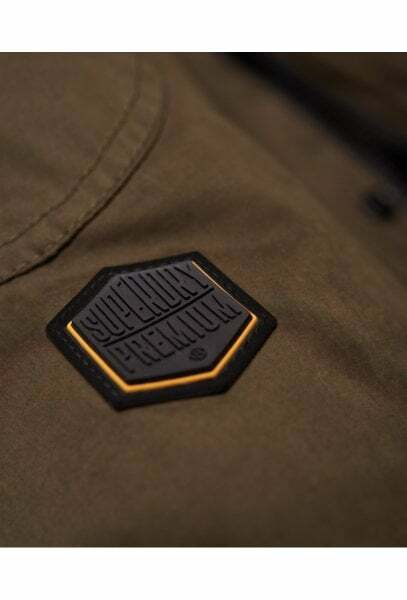 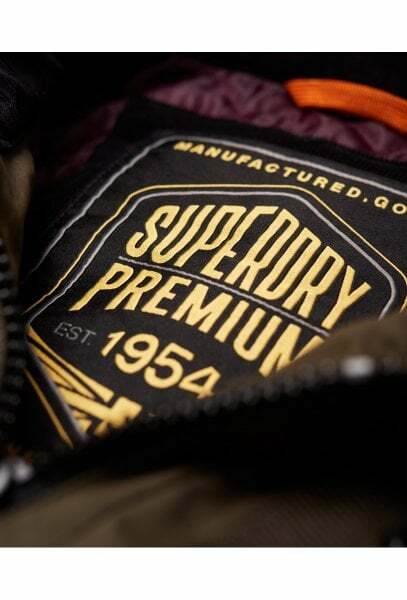 The jacket is completed with a small Superdry Premium logo badge on the sleeve.